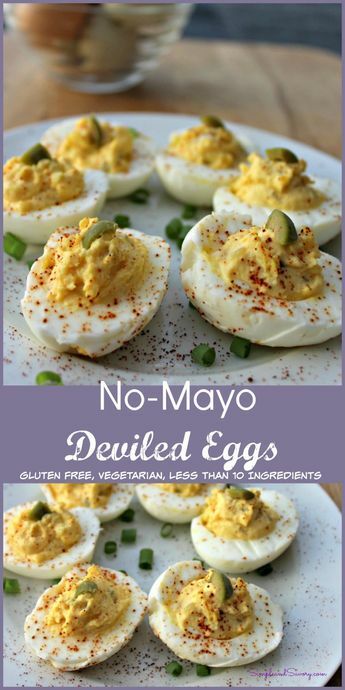 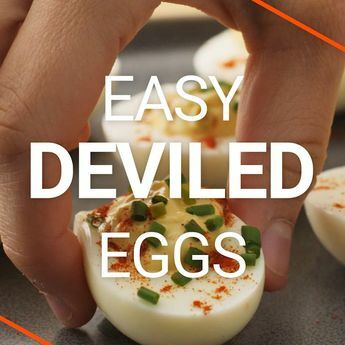 How to Add Flavor to Hard-Boiled Eggs without the Guilt? 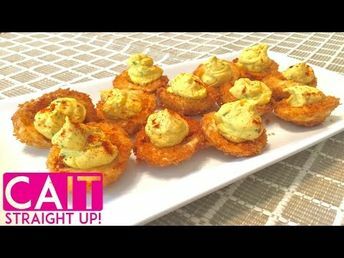 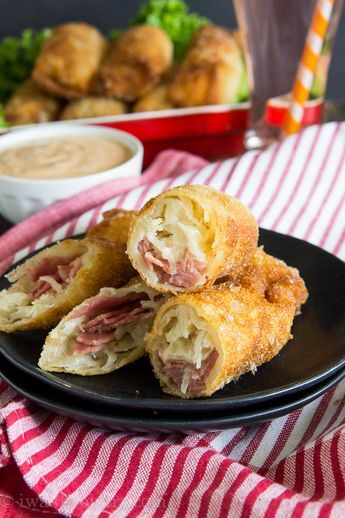 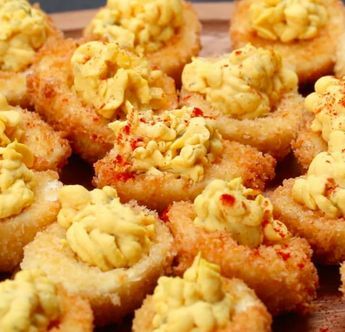 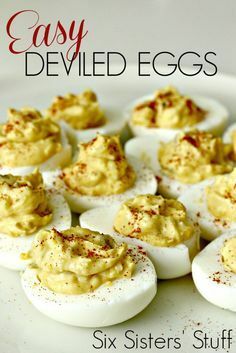 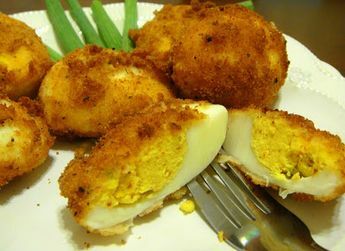 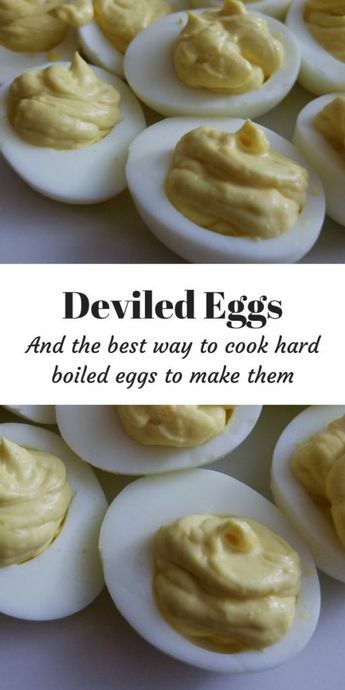 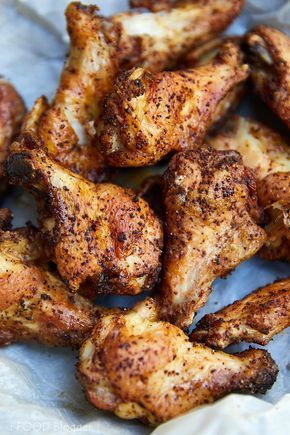 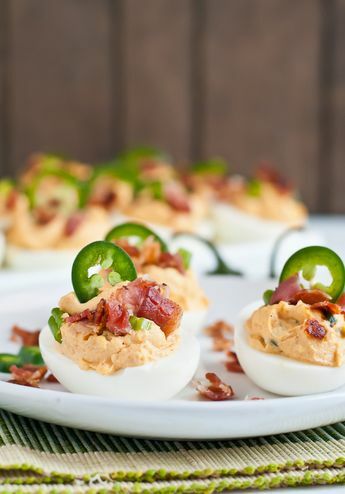 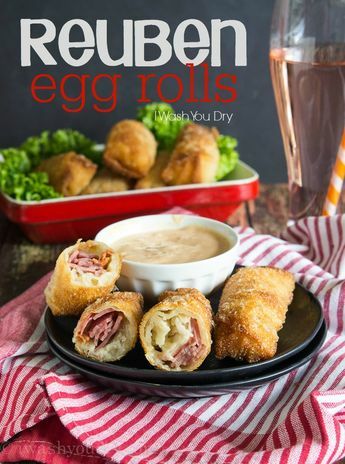 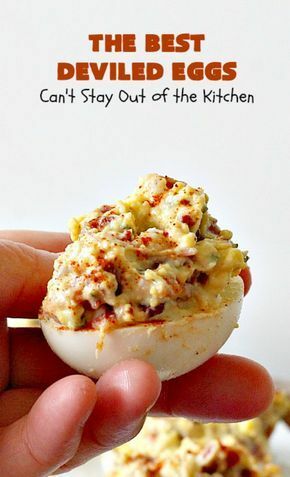 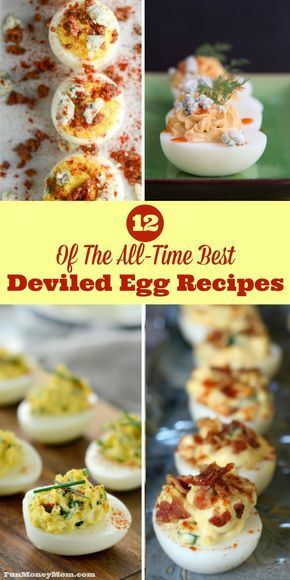 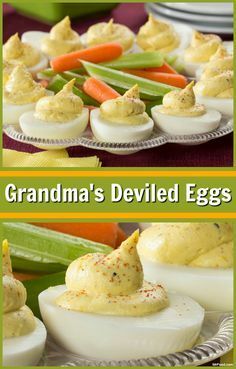 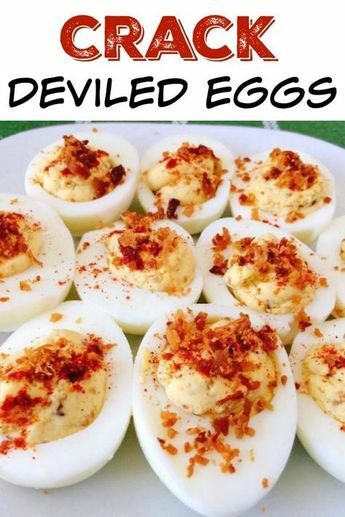 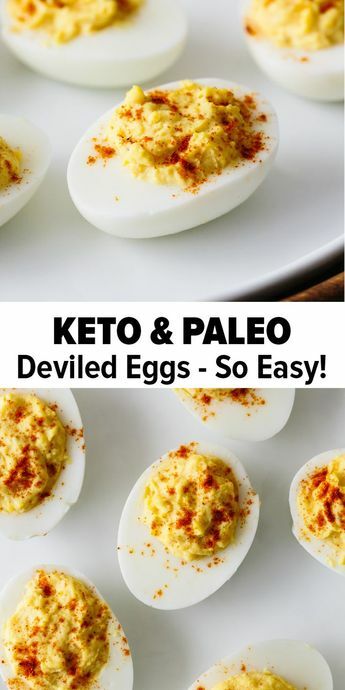 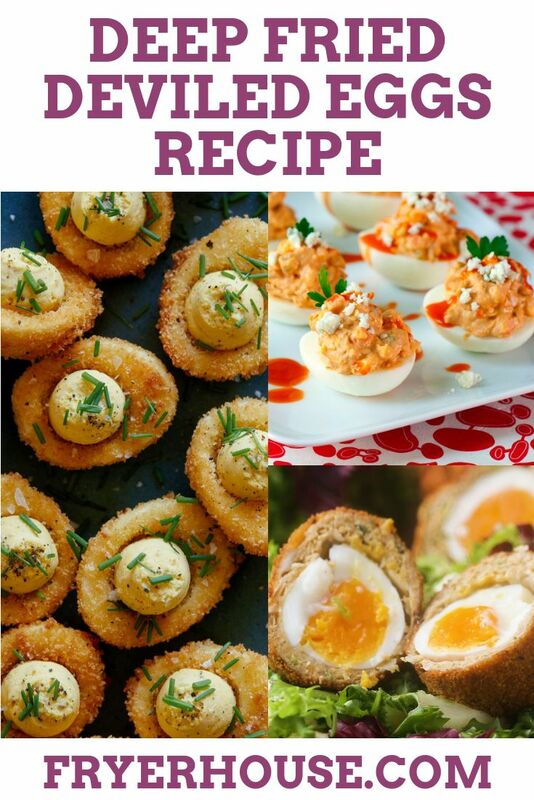 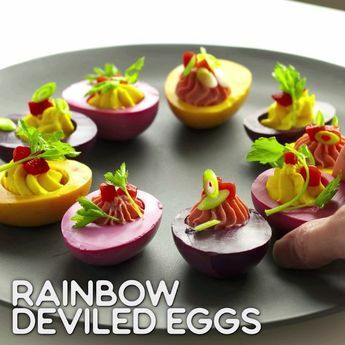 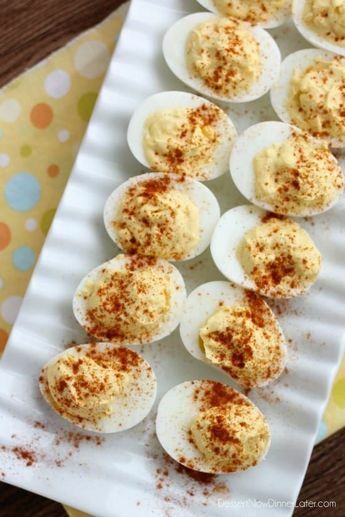 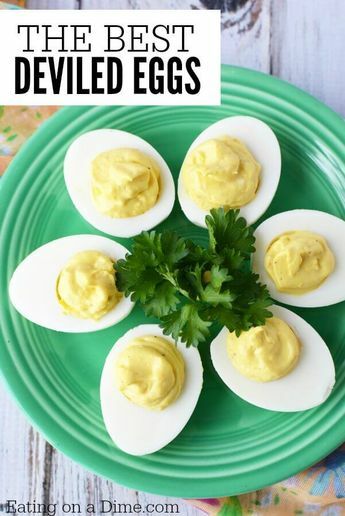 Discover how you can turn basic hard-boiled eggs into something more exciting with this deep fried deviled eggs recipe. 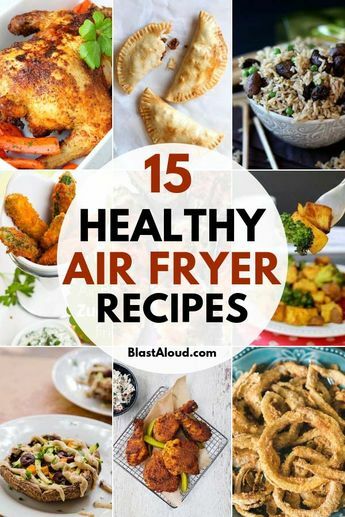 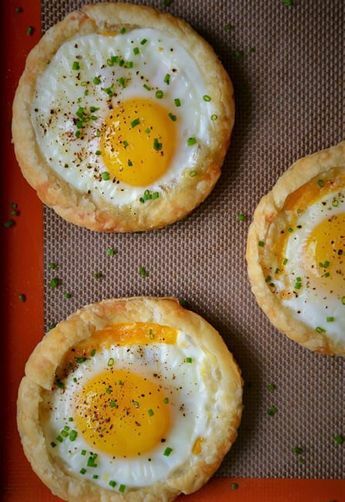 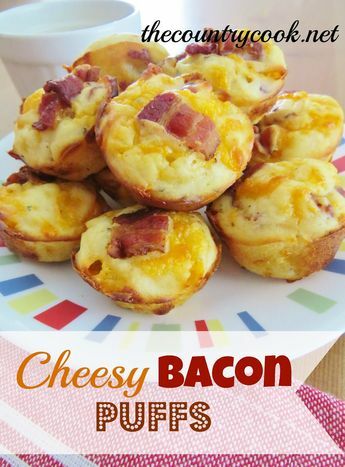 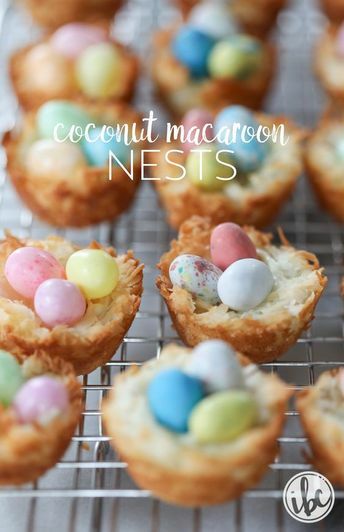 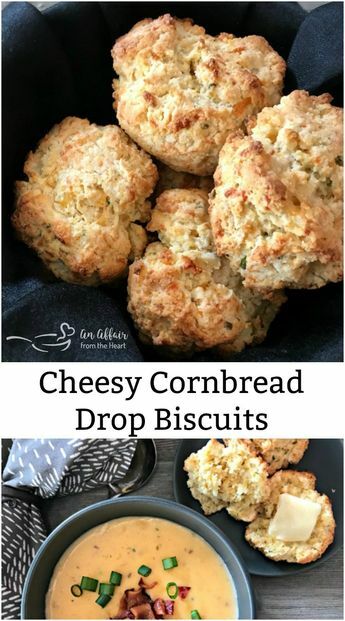 Ever need to grab something for breakfast and run out the door? 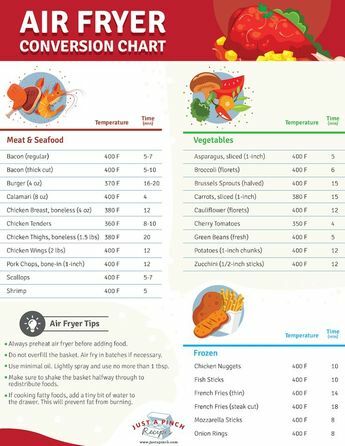 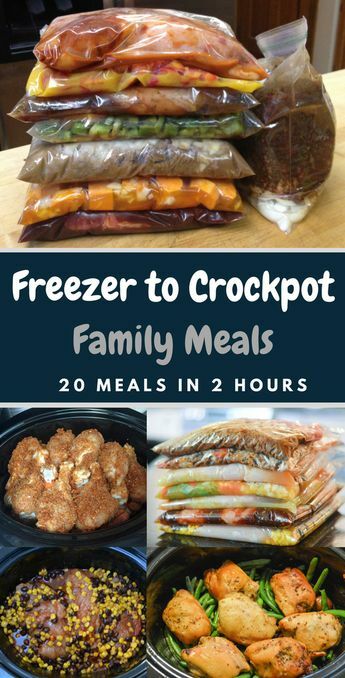 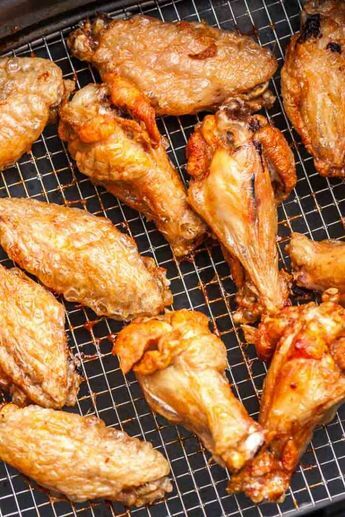 Maybe it is a hot day and you don't want a hot meal? 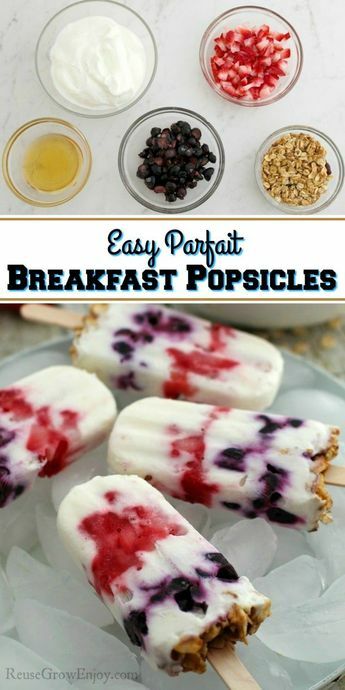 Try these tasty and easy Parfait Breakfast Popsicles!